It’s the talk of the town! Widespread flu has debilitated scores of area residents with the numbers of confirmed influenza rising each week. On Friday, Governor Andrew Cuomo declared a statewide “health disaster emergency” and directed the state Heal… Please login below or purchase a subscription to the Putnam County Courier to access this content. Crime fighting will soon reach the 21st century in the greater Carmel- Mahopac area when video surveillance cameras are installed along the hamlet’s main thoroughfares. Funds for the initial $70,000 phase of the $1.5 million project will be coming fr… Please login below or purchase a subscription to the Putnam County Courier to access this content. Soloist Matthew Amodeo performs during the concert. 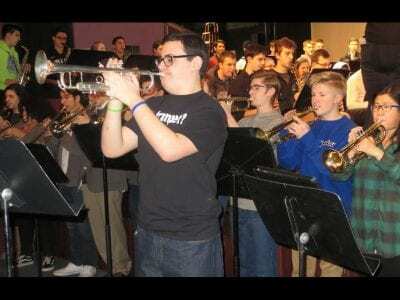 Photo by Eric GrossGreat music depicting some of America’s most famous heroes and villains in film, theater, television and literature entertained a large audience at the Brewster High School Perfor… Please login below or purchase a subscription to the Putnam County Courier to access this content. 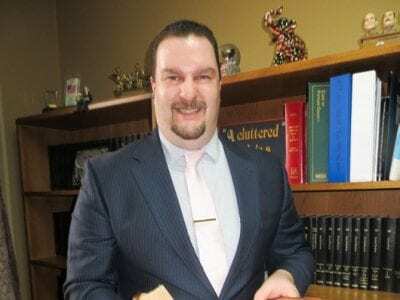 Michael Bartolotti is seeking reelection for Putnam County Clerk this November. Photo By Eric GrossIt all began in 1996 when Michael Bartolotti, then a 19-year-old college student, accepted a part-time position at the Putnam County Clerk’s office in… Please login below or purchase a subscription to the Putnam County Courier to access this content. Putnam kids communicate with their counterparts in Africa at Green Chimneys School. Photos By Jennife r MililloWhat an experience! Children enrolled at the Green Chimneys School had a once in a lifetime experience last week when Erik Callender shared… Please login below or purchase a subscription to the Putnam County Courier to access this content. 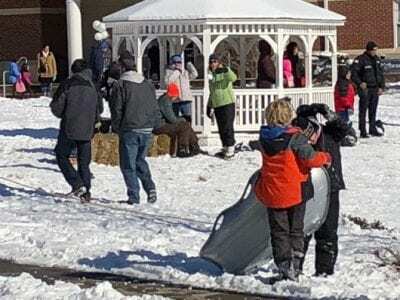 A wide range of events kept scores of area residents busy during the Town of Kent’s 3rd annual Winter Festival. 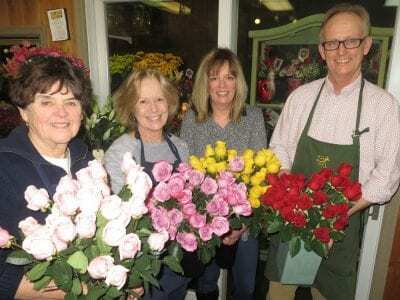 Photos Courtesy Mauree n Flem ingCold and windy conditions greeted scores of area residents last weekend when the Town of Kent hosted its … Please login below or purchase a subscription to the Putnam County Courier to access this content. Representatives of Putnam’s American Legion visited the Castle Point Veterans Administration Hospital last week. 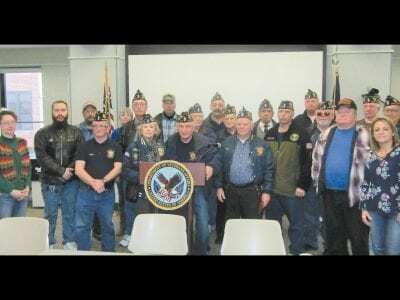 PHOTO BY SHIRLEY CONNOLLYMembers of the Putnam County American Legion took a field trip last week to the Castle Point Veterans Administra… Please login below or purchase a subscription to the Putnam County Courier to access this content. Lakeview Elementary School children participated in the 2018 Great Kindness Challenge. 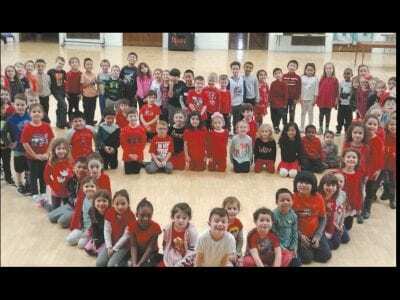 PHOTO BY KAREN THORNTONChildren attending the Lakeview Elementary School in Mahopac are working to create a culture of kindness by embracing the 2018 Great Kindnes… Please login below or purchase a subscription to the Putnam County Courier to access this content.